OK, trim work makes SUCH a difference in a home. 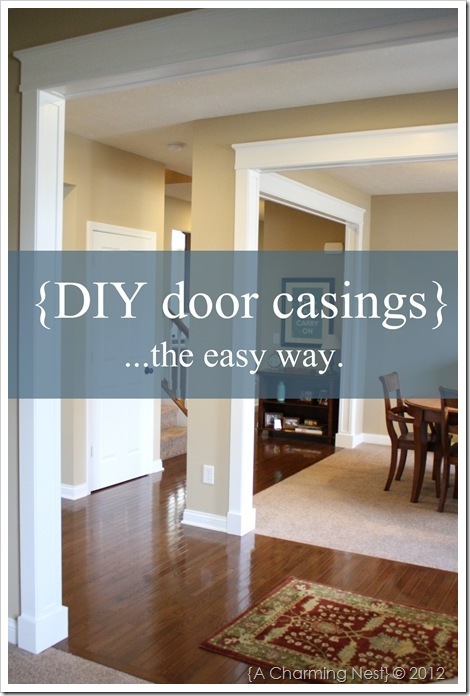 If you are handy with DIY and your doorways are not trimmed out, this is the project for you! Check out A Charming Nest for the before and afters, they are amazing!